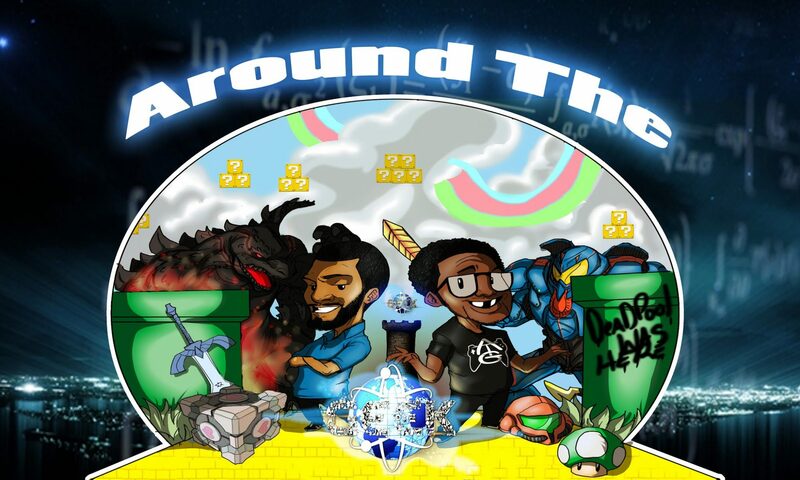 We are back in black with this new episode of Around the Geek. Along with our Weekly Entertainment segment(previously Watched and Played) we resurrect our news segment. Join us as we talk about Destiny, MegaMan, Infinity Gauntlet and more. This week our main topic is Thor:Ragnarock and Justice League.